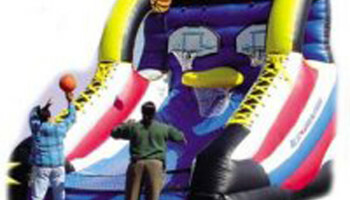 Test your aim with this fun Inflatable carnival basketball hoops game. This is a very challenging game that requires a lot of skill. You’ve seen this on many carnival midways and know how hard it is to sink two in a row. 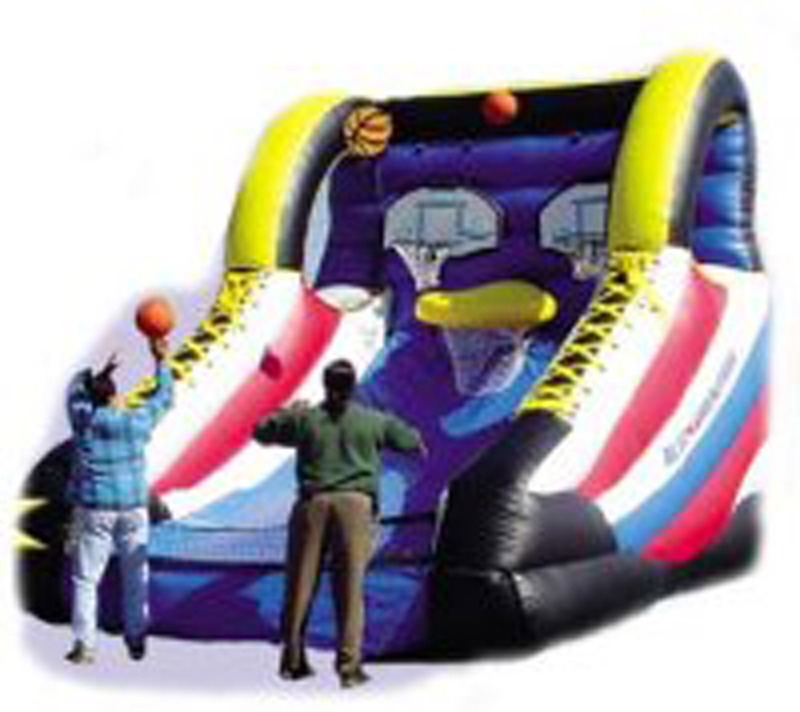 Now is your chance to rent this for your next carnival themed event and watch your contestants hoop it up.This uses real basketballs and is more for the older crowd.